Journey to the beach or mountain? Why not both in the Galician region where you’ll find can enjoy both. 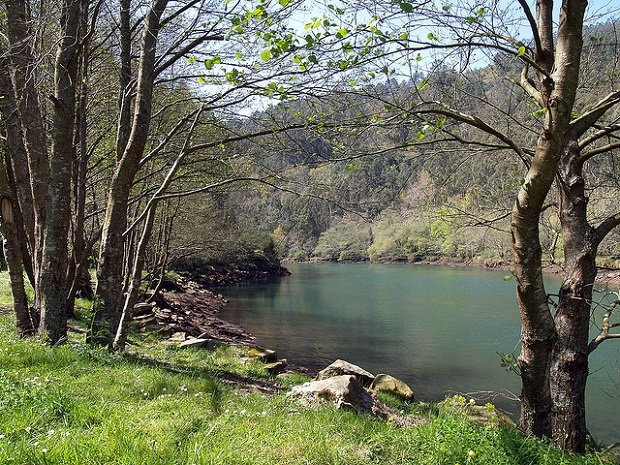 The region of Eume, northwest of La Coruña is a wonderful place for those who are looking for a rural trip without stress, full of peace. 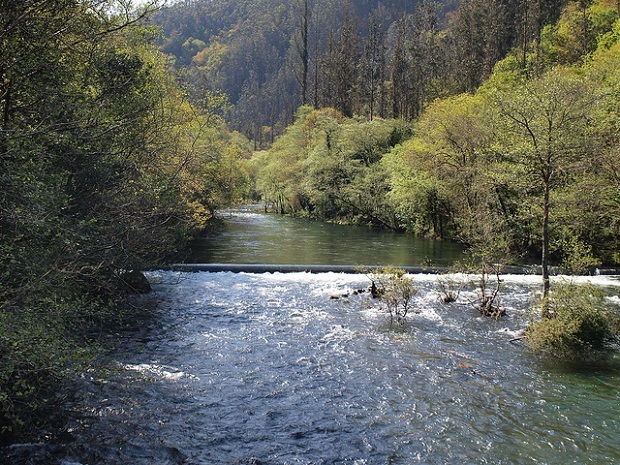 One of the things that you should visit is the Natural Park of Eume Forges. 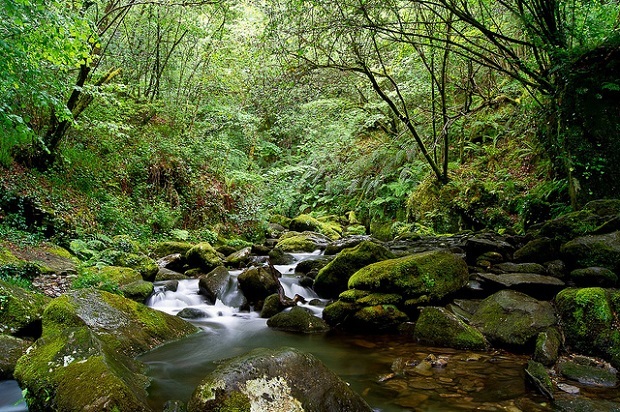 Here you’ll find the best preserved Atlantic forest along the coast. It has about 10.000 hectares where you can stroll as it is really quiet. Other parts worth visiting are the following. La Capela will have you go walking along the road to watch the scenery change which is very curious. You can also visit the valley Eume and before you get there you’ll find a wind farm. In Monfero you can visit the monastery of Santa Maria, the facade is Baroque. In the cemetery you’ll find part of back is also very curious since the shells add a touch of dark. 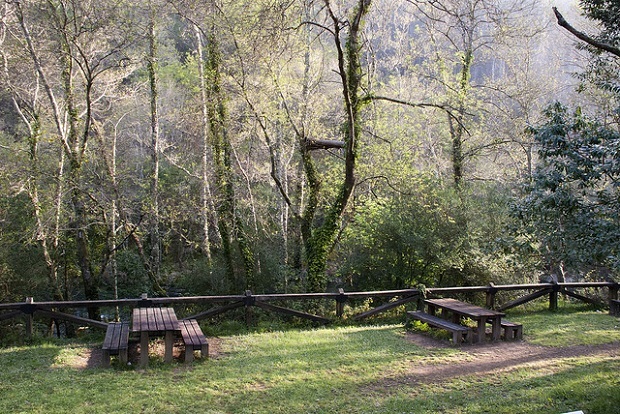 In As Ponte you can see the Casa do Mel, you will see how to work with honey which is a site especially for families and you can also see natural treasures. As for destinations near the sea there’s Pontedeume. You must visit the Tower, the castle and the beautiful views from the estuaries of Ferrol, Ares and Betanzos. Beach View is very popular in summer and the church of Santiago is beautiful. Do not forget to visit Cabanas. The thing that attracts tourists is the Magdalena beach, perfect for swimming and water sports. It is a place surrounded by forests. Eume photos: Fonendez, ondasderuido, Carlos, Cristobal.